Nonfiction gems for all ages. 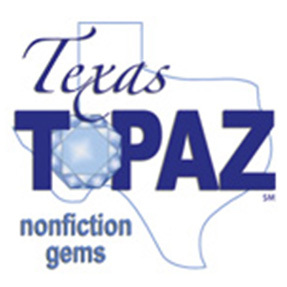 The purpose of the Texas Topaz Reading List is to provide children and adults with recommended nonfiction titles that stimulate reading for pleasure and personal learning. It is intended for recreational reading and is not designed to support any particular curriculum. Due to the diversity in age range and topics, Texas librarians should consider titles on this list in accordance with their own local collection development policies. The committee will consider and vote on books published three years prior to the release of the list. 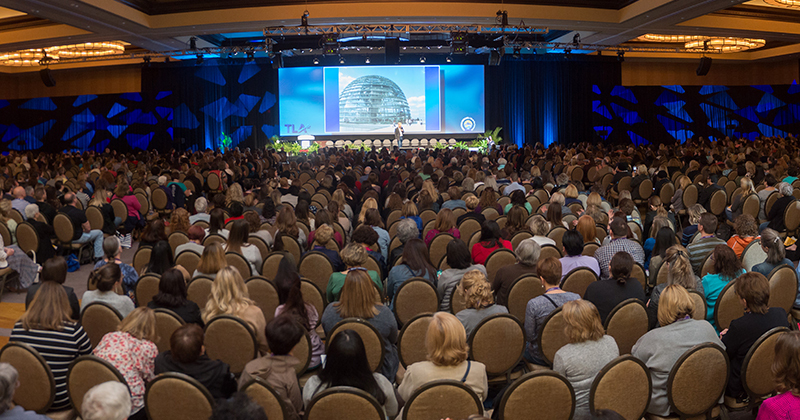 Nominations may be accepted from the field and committee by October 1 of that calendar year. The book must have a copyright date within the last three years prior to the release of the list. The book must be favorably reviewed in a scholarly journal or magazine for grades Pre-K through 12, or adults. The person making the nomination must have read the book. A nomination from a previous year will not be reconsidered. The book does not need to be published in the United States, but must be widely available for purchase in the United States at the time of consideration.